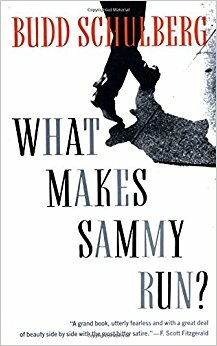 What Makes Sammy Run? by Budd Schulberg — This was one of the first books I read when I started working in Hollywood, and it had a powerful impact on me at 19. Yet, much of the wisdom slipped from my consciousness. I know this because as I pulled the book from my shelf while writing the last bit of Ego is the Enemy I found three handwritten pages at the back my copy of this book that expressed the exact lessons I had just painfully learned again some ten years later. What Makes Sammy Run? is a novel that reminds us that even when egotists “win,” they lose. It’s also a fascinating look at the entertainment industry and what makes hustlers and strivers do the things they do. I’ve also put together this list of my favorite 24 fiction books.